Roland R. Henkel, 93, of Highlands Ranch, Colorado, passed away on November 25, 2018 in Lonetree, Colorado. Roland was born on July 25, 1925 in Bird City, Kansas. He attended and graduated from Bird City High School in 1943 at the age of 17. Roland then attended and graduated from the University of Colorado Boulder obtaining his Bachelor of Science in Electrical Engineering with honors. Roland worked as an electrical engineer as a small business owner, as well as for three companies in Electronic sales, Electronic distribution, and in Real Estate. His hobbies include engineering--he could build, repair or design anything!! 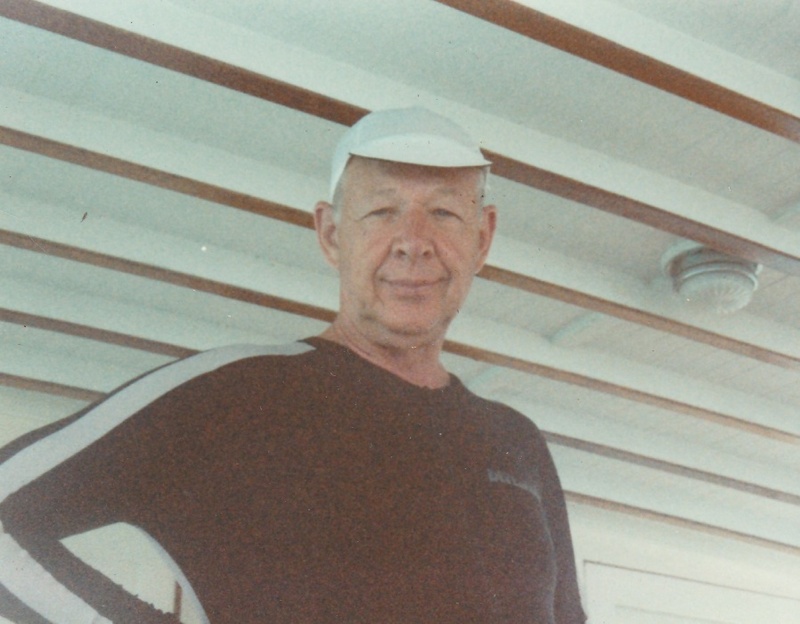 Roland enjoyed horses, wood working, and boats and had a love for the ocean. He was a member of the VFW, the American Legion, and various home owners associations. Roland's military service includes serving on Liberty Ships as a radio operator during WWII, Normandy, Northern Italy, Manila, the Korean war, and in Okinawa, Japan. 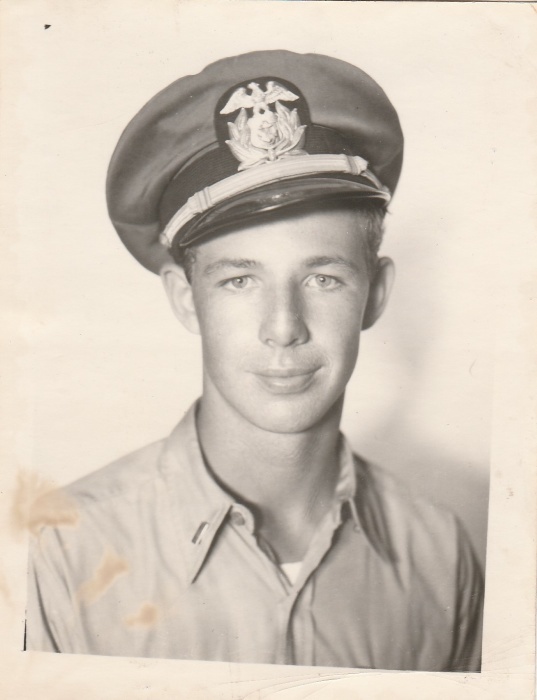 He served as a merchant marine as well as in the US Air Force. Roland was preceded in death by his wife Donna Henkel in Feb. 2013, his mother Bertha Talman Henkel, his father Henry Henkel and a brother as well as four sisters. He leaves behind daughters Nyla Kimmett of Littleton, Colorado, and Donna Mentock of Cody,Wyoming, two stepsons, Doug and Chris Hanks of Castle Rock, Colorado, five grandchildren, five great-grandchildren, and five nieces and nephews. In lieu of flowers, the family requests donations may be made to the Breast Cancer Research Foundation.